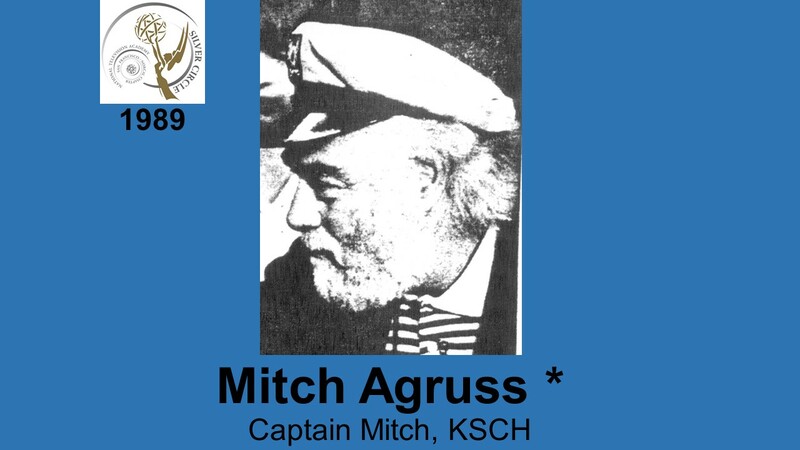 MITCH AGRUSS -better known to thousands of chil­dren in the Sacramento area as Cap’n Mitch-has been involved in children’s programming for the past 26 years. For 15 years, his program “Anchors Away ” served the Sacramento-Stockton-Modesto area. Prior to his television activity, Mitch was a stage actor on Broadway, Off­ Broadway and with the American Shakespeare Festival in Stratford, Connecticut He also performed on live television in New York in the 1950s.